Lanyards & Event Badge HoldersOffering low-cost event branding & promotional options that really work! 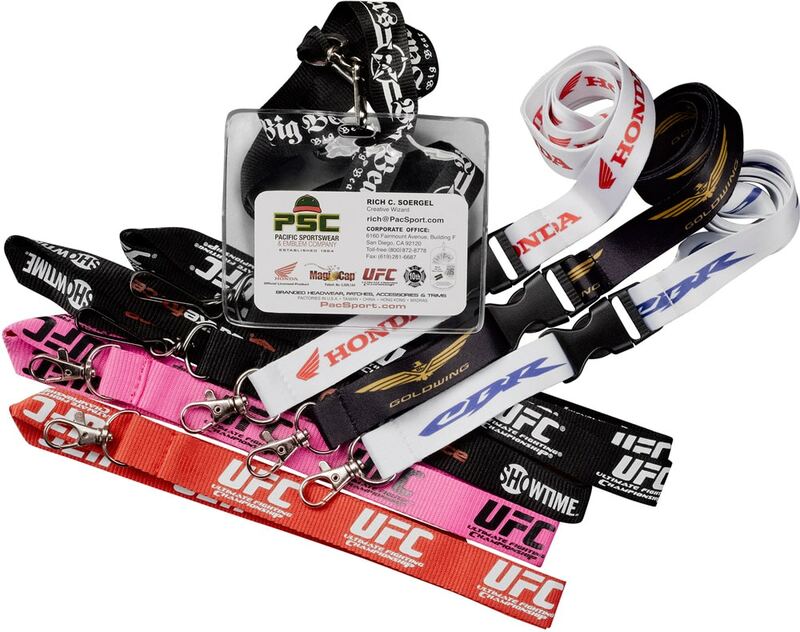 Whether you’re looking for a Sporting event or concert or even tradeshow promotional item, the Lanyard is always a great way to brand your logo and keep the costs down. Many processes and sizes available…just ask! Enter in your product information below, and we will have a quote for Lanyards & Event Badge Holders to you within 24 hours. It's that simple!